Gah! The alarm went off this morning. The pile of school uniform glared at me balefully and I had to delve into the fridge to assemble a packed lunch which wasn't made up of left over pigs in blankets and smelly cheese. It is most definitely the New Year! 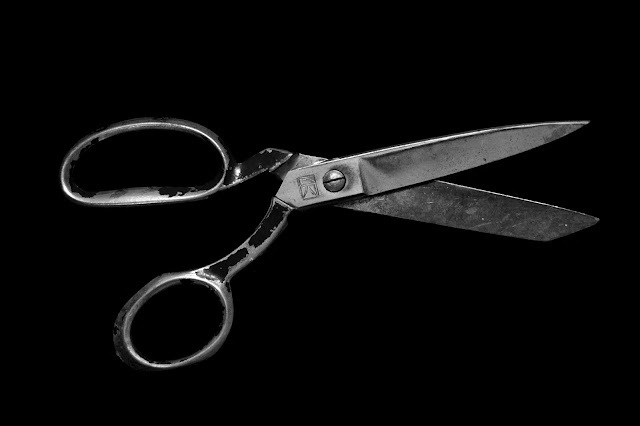 For many people this means it's time to, detox and start shaping up for the upcoming year. If you are like me and prefer to avoid the gym at all costs why not go back to basics to shape up for the New Year ahead by walking more? Walking is simply one of the most beneficial exercises for the body. Did you know that by just walking 8,000 to 10,000 steps a day is a highly effective way to not only lose weight but improve your overall fitness? A practical way of incorporating some extra steps into your daily life can easily be done by taking the stairs instead of the lift or by walking to work. Now I work in London a lot and have spotted that sensible women ditch the office heels and opt for comfortable, supportive shoes to make the miles of tube tunnel trudging more bearable. However, white trainers and office wear - or any wear for that matter - is not always a great look especially if you are a slightly rounded middle aged woman like me when the trainers and skirt vibe just ends up looking more bag lady than city chic. Never fear! 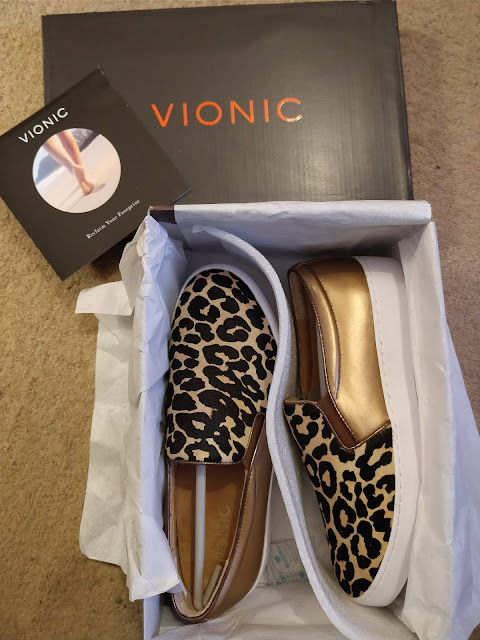 The lovely people at Vionic have a whole range of stylish yet supportive casual and activewear shoes which soothe my ageing feet whilst still making me want to Instagram my lower half. Vionic training shoes are stylish, lightweight and durable, and designed to give you all the comfort and support you need to maintain a healthy, active lifestyle. The unique FMT technology aligns your feet into the correct position, giving you essential stability and support when walking and exercising. 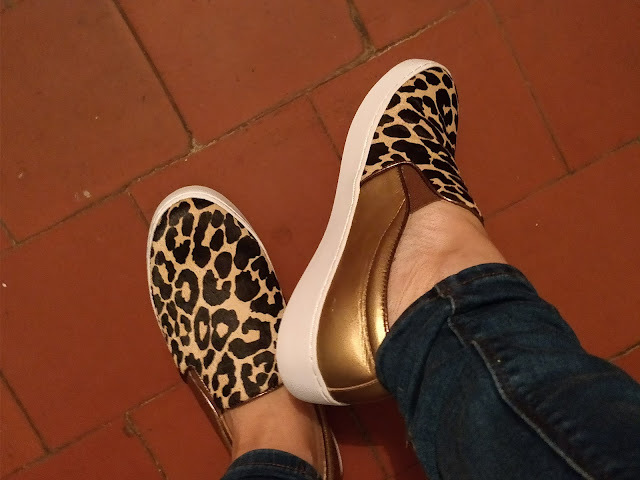 Many of the styles just look like ordinary trainers but if you want comfort and support with a more casual than gym style there are fabulous options. And I do mean fabulous! 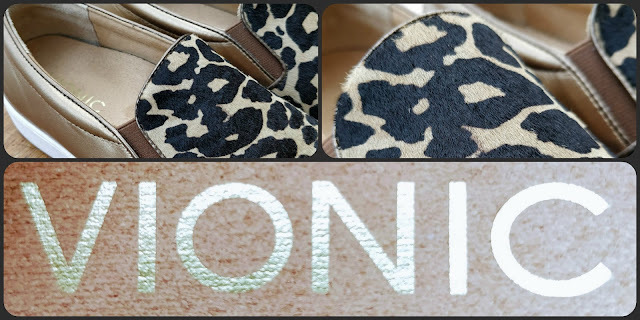 I cannot tell you how much I love the style and texture of these metallic and animal print Vionic Midi slip ons which make me want to purrrrrr with pleasure! There is amazing arch support and the leather upper means no sweaty feet for me. I can see myself wearing them throughout all the seasons and have already had loads of complimentary comments about my eye-catching footwear. Anyway, back to the New Year fitness stuff. Walking is the safest form of exercise with the least chance of injury, as it’s classed as low impact. This is because whilst walking at a brisk pace, you are gradually warming up your muscles, reducing the chance of straining or any later aches and pains. In fact, many people have biomechanical issues cause by the pronation, or rolling inwards, of the foot, which can lead discomfort in feet, knees and even the back. 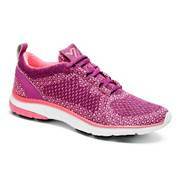 When walking it is essential to have adequate support and protection for the foot. 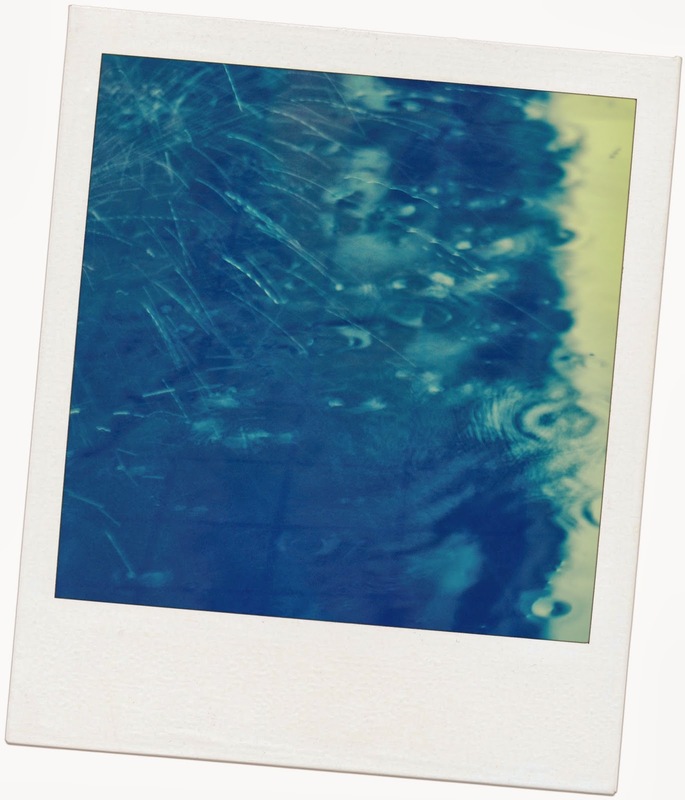 By simply going out for a walk each day for around 10-15 minutes can relieve stress, clear your mind and leave you feeling in a better frame of mind. Trevor recommends trying to get in a short walk before starting work, as this is when you’re most likely to feel revitalised and refreshed after a night’s sleep. It’s crucial to wear proper fitting training shoes when exercising to avoid sore feet and crippling pain. Trevor remind us that the Vionic activewear range provides a wide variety of styles to suit any fitness workout or form of exercise. To be honest, even if the only walking you do is to the doughnut shop, you'd be hard pushed to find shoes as comfortable as these so why not make your New Year Resolution to abandon uncomfortable shoes and start 2018 with fabulous feet with a little help from Vionic. Disclaimer: I was gifted these fabulous Vionic shoes for the purpose of this honest review.